On January 27, 2016, I was fortunate enough to be asked to join a panel of expat supply chain professionals for ALI (Assosiasi Logistik Indonesia). Myself, along with three other expats also involved in logistics and supply chain, were asked to be part of a forum on the readiness of Indonesia for the ASEAN Economic Community. Using a talk show or town hall meeting format, ALI members asked us questions about Indonesia’s preparedness and what we thought could be done to improve Indonesia’s prospects as ASEAN comes into effect. The forum was a great success, and many ideas and viewpoints were shared and discussed. I for one came away optimistic and enlightened. I am confident now that ASEAN will introduce more positives than negatives into Indonesia’s economy and businesses. 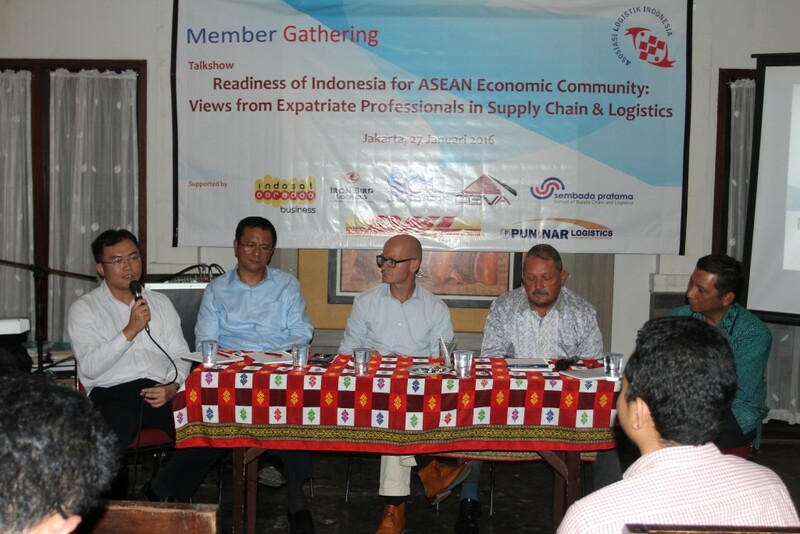 Of course, it will require lots of hard work, but everyone agreed that the companies best qualified to perform logistics and distribution in Indonesia are Indonesian companies. One thing I noted was that Indonesian businesses need to be more confident in themselves and their companies, and realize that they are uniquely equipped to deal with the changing economic and logistics landscape in the country. 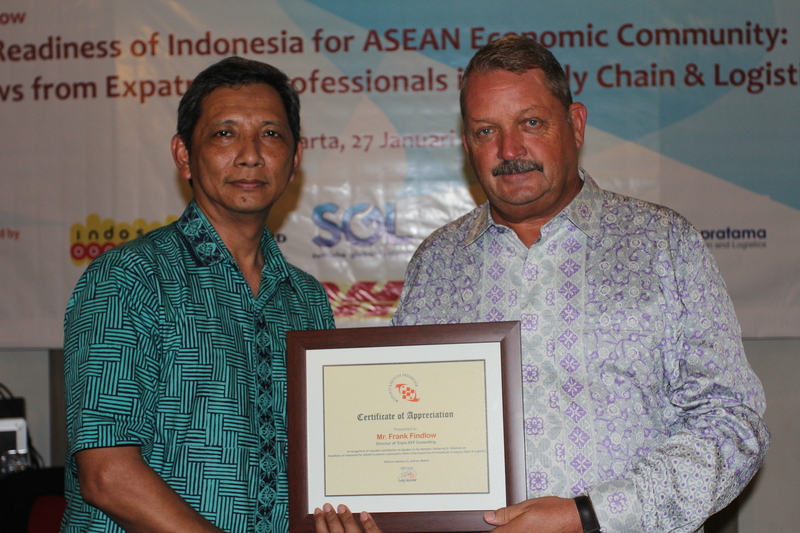 ALI is working to educate the government and increase awareness of strategies that will benefit Indonesian businesses in the wake of ASEAN, and this forum will hopefully help ALI members to see their strengths and areas to improve from the perspective of seasoned expat supply chain professionals like myself. I very much appreciate the support of ALI in inviting me to take part in this forum, and allowing me to offer my insights and experience to its membership. 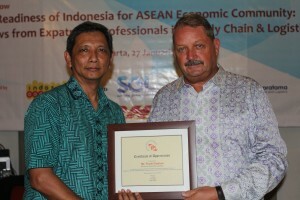 I’m looking forward to being a part of future ALI initiatives to keep Indonesian logistics moving forward.